Last year I joined about 8 or 9 different reading challenges, and while I technically reached most of them (read/reviewed the books) it was just too many to keep up with. I didn’t link up those reviews at the hosting blog or take part in any reading/commenting on other participant reviews. This year I’ve decided to join only two challenges so that I can keep up with them and actually participate. Phew! I knew I was behind on my series but I didn’t realize I was THAT behind. 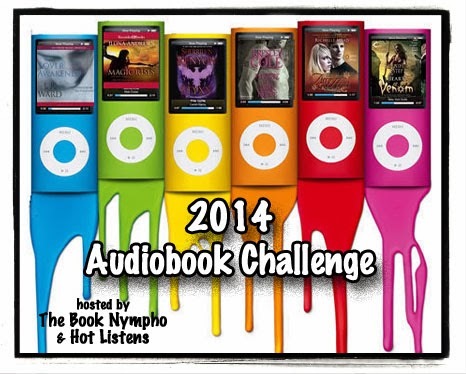 This entry was posted in 2014 Audiobook Challenge, 2014 Prequel & Sequel Challenge. Bookmark the permalink. I wish I wasn't horrible at challenges! These look fun. I never listen to audiobooks, because I tend to get distracted when I listen to them. Either that or I fall asleep! 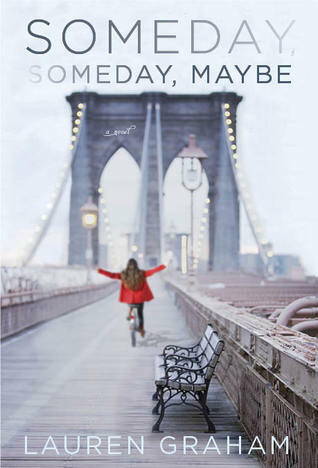 I've been dying to read Someday, Someday, Maybe though. Can't wait to hear what you think of it!